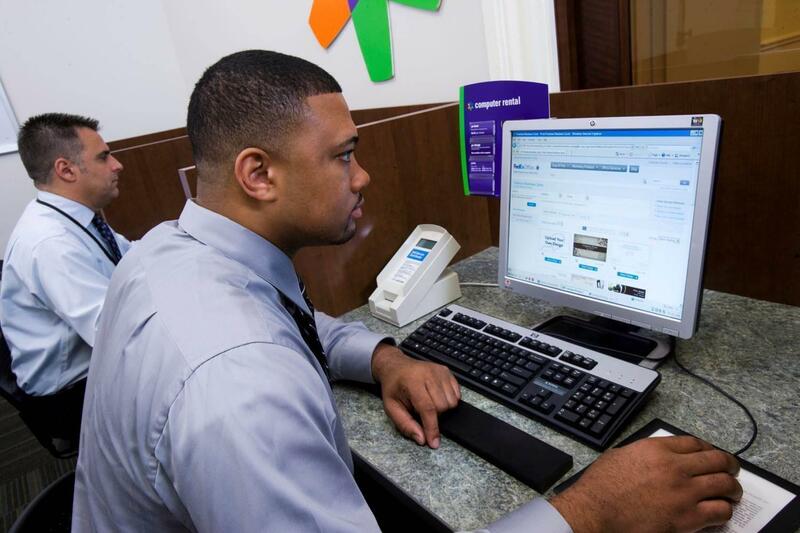 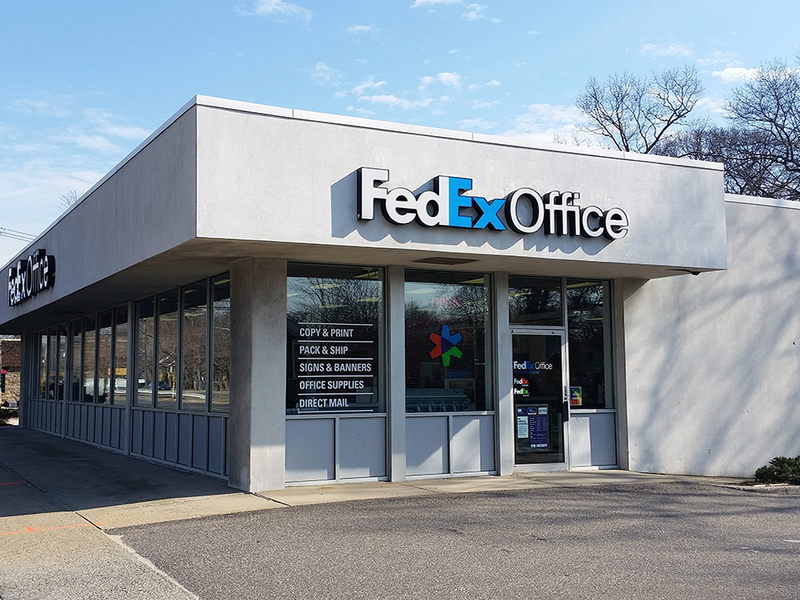 FedEx Office in Melville, NY provides a one-stop shop for small businesses printing and shipping expertise and reliable customer service when and where you need it. 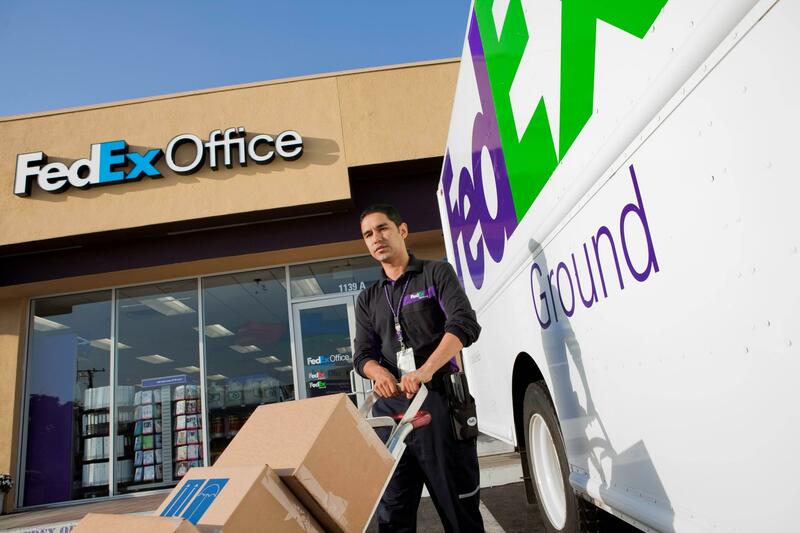 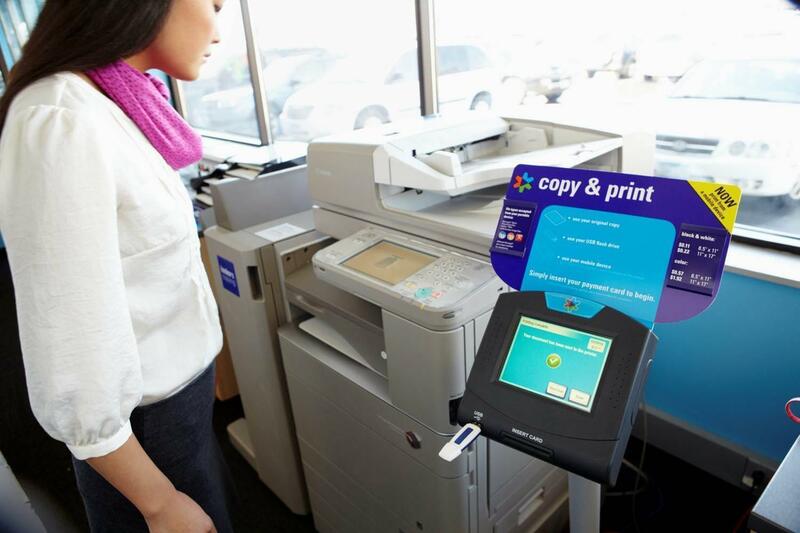 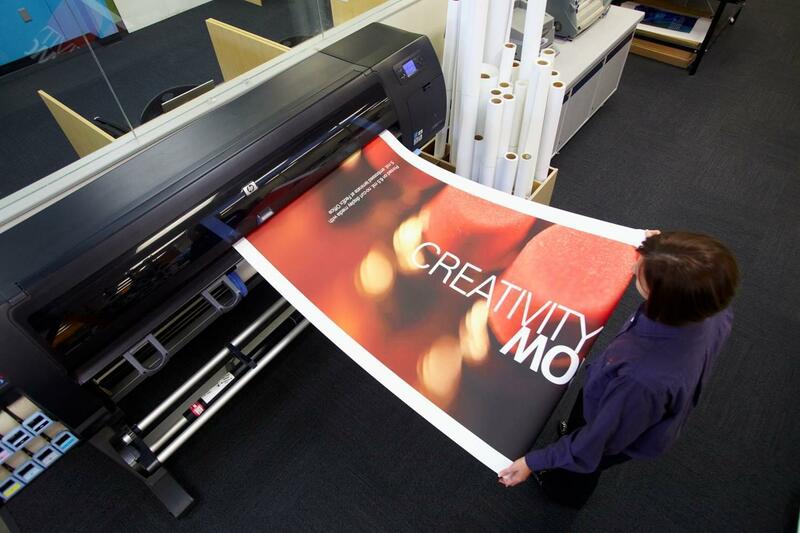 Services include copying and digital printing, direct mail, signs and graphics, Internet access, computer rental, fax services, passport photos, FedEx Express and FedEx Ground shipping. 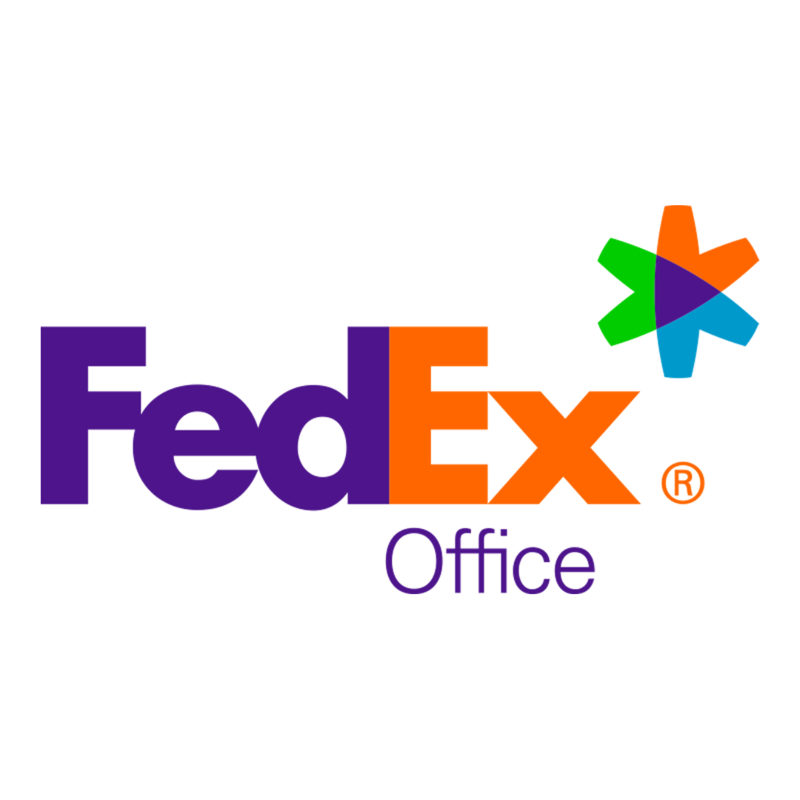 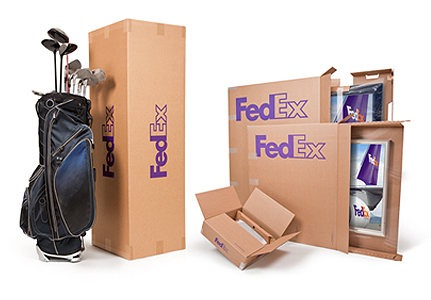 Upload documents with FedEx Office Print Online, and have your flyers, brochures, presentations or signs ready for convenient pick-up or delivery. 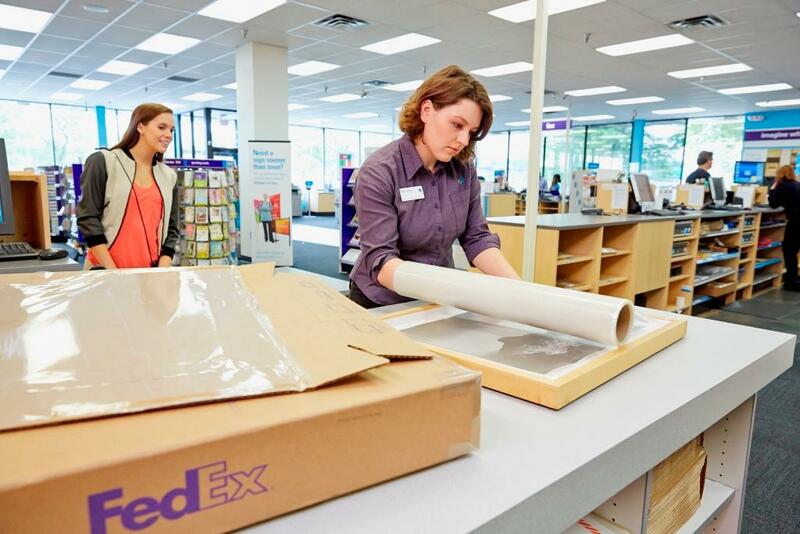 FedEx Kinko's is now FedEx Office.